The average sale price for a house in Toronto in the first two weeks of March was $620,106, a rise of 10.6 per cent compared to the same period in 2014. The Toronto Real Estate Board (TREB) reported 3,838 sales through the TorontoMLS system, an 11.8 per cent increase compared to the same period in 2014. 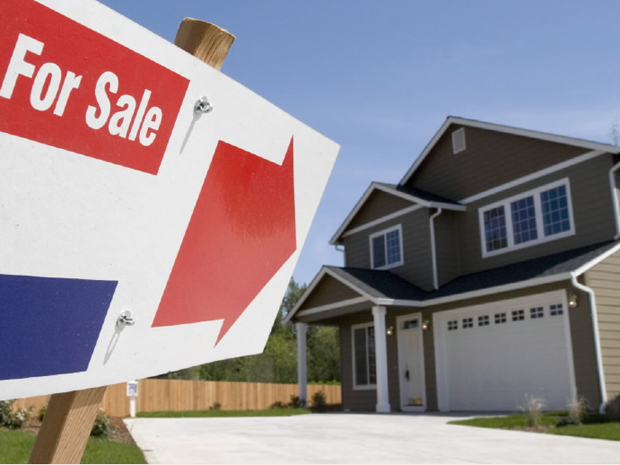 "Strong year-over-year growth in home sales continued during the first half of March for most home types in the GTA, both in the City of Toronto and the surrounding regions," said TREB president Paul Etherington. "This suggests that households continue to view the purchase of a home as a quality long-term investment. But for a lack of low-rise listings in some neighbourhoods, it is quite possible that the number of sales could have been higher." TREB also said that price growth was driven by low-rise home types, including detached and semi-detached houses and townhouses. "So far in March, we have also experienced a greater share of high-end detached home sales compared to the same time frame in 2014," said Jason Mercer, TREB's director of market analysis. "This has also influenced growth in the average selling price."